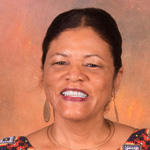 Lorraine Milliner, President and Founder, Healthy Encores, Inc.
"On behalf of Healthy Encores staff and volunteers, words are not adequate to express our sincere appreciation for V.I. 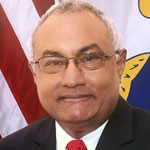 Lottery’s sponsorship and generous support of the 2017 Annual Healthy Encores Health Fair and Health Awareness weekend in St. Thomas, Virgin Islands. 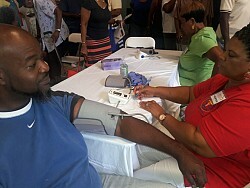 Your financial support helps us continue in our mission and assist those in the community." 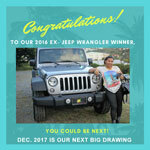 2016 DEC EX BONUS WINNER OF JEEP WRANGLER! Congratulations to our 2016 DECEMBER EXTRA BONUS WINNER of a brand new Jeep Wrangler! 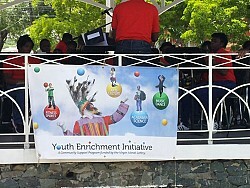 VI Lottery provided a $20,000 grant which covered 3 full scholarships, supplies, transportation, and theater to deserving student to attend the 2017 UVI Summer Band Camp. A total of 13 students participated from both public and private schools in the summer camp. 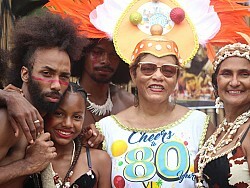 Watch a short documentary on the 2017 Opi'a Taino 65th Carnival Celebration. 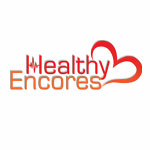 VI Lottery Contributes to the Health & Public Welfare of the Community by Sponsoring the 2017 Healthy Encores Life Style Festival. 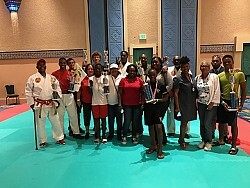 Students from St. Croix and St. Thomas of the Professor Louis A. Jackson International Martial Arts Academy (PJIMAA) recently competed in the 44th U.S. Open ISKA World Martial Arts Championship.